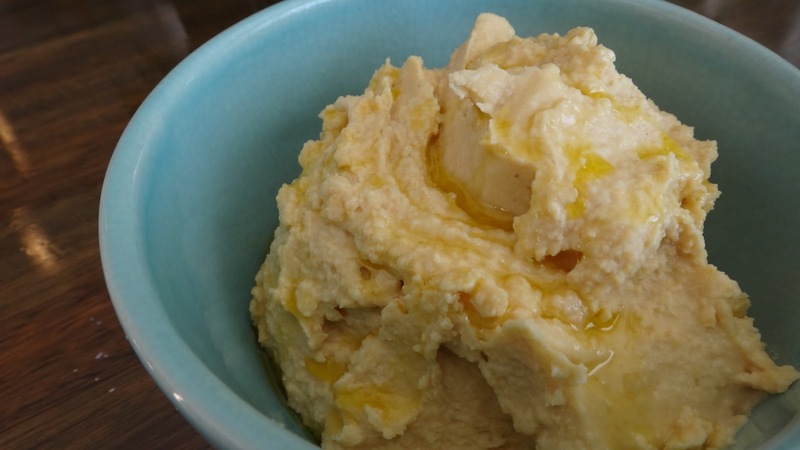 Hummus is a great chick pea dip or spread. 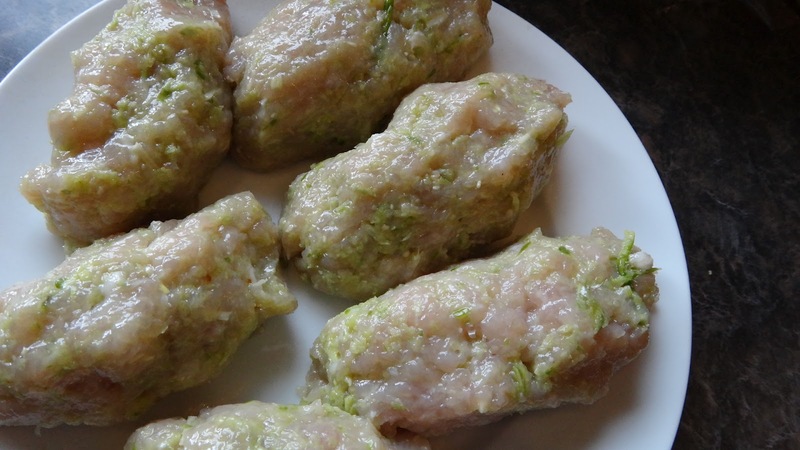 Easy to make in just a few minutes and stores well in the fridge for up to a week. I like mine with lots of garlic and lots of lemon. Step 1: rinse and strain 1 small can of chick peas. I like to use a small can because for two people it is a better amount to have on hand. Step 2: cook 2 of the 4 crushed garlic cloves along with cumin and onion powder in olive oil on low for 5 minutes. Do not burn it should just bubble very slowly. 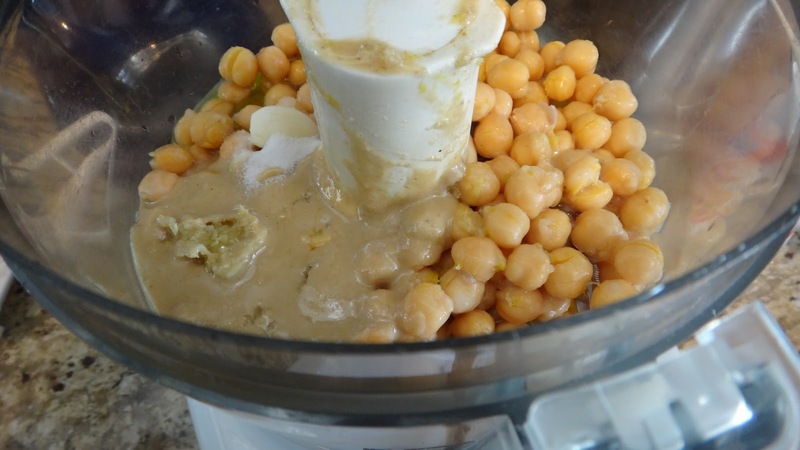 Step 3: in a food processor add chick peas, garlic olive oil, remaining 2 cloves of crushed garlic, lemon juice, tahini (which is sesame seed butter – you can find it where the peanut butter is sold) and salt. Step 4: puree until smooth 20-30 seconds. Taste and adjust salt or lemon as desired. Serve with a drizzle of your best olive oil and more lemon juice. Add some pita bread and dig in! I love this as a spread on sandwiches as well. 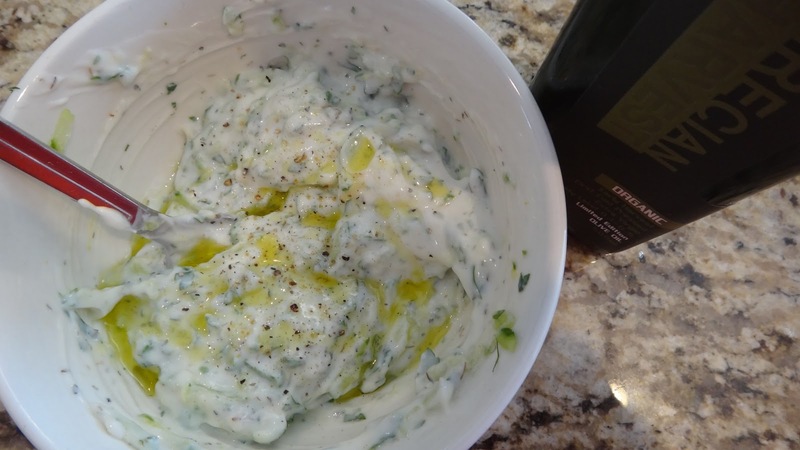 Tzatziki is a Greek dip great for accompanying Souvlaki or other grilled meats. 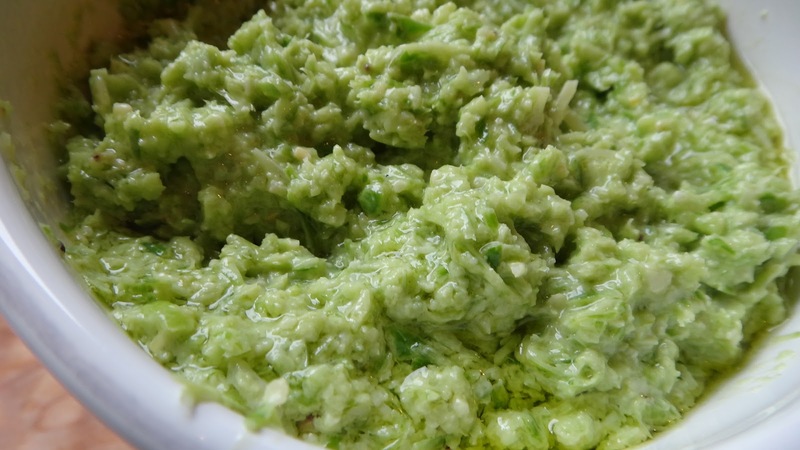 It is also excellent as a low-fat spread for sandwiches or dipping crudities. 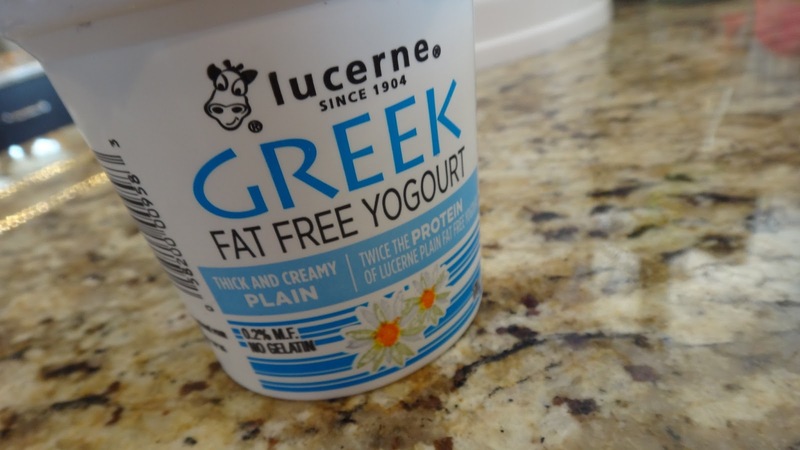 Step 1: add yogurt to a small bowl. Grate cucumber on a box grater and roll in paper towel and then squeeze to remove most of the water. 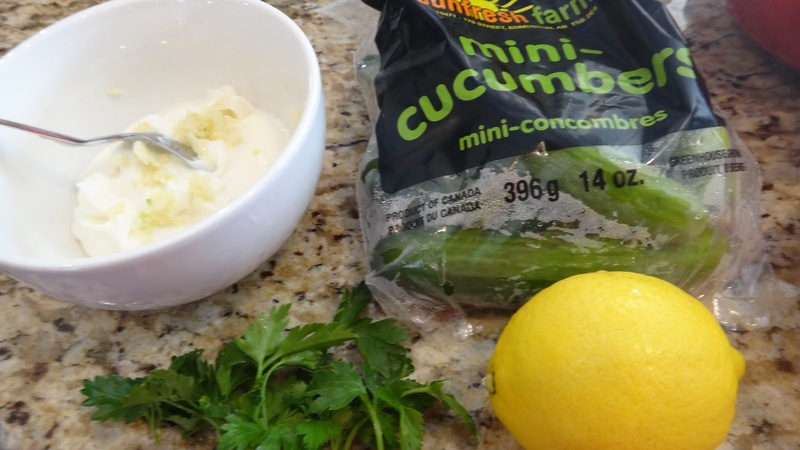 Add garlic to the yogurt. 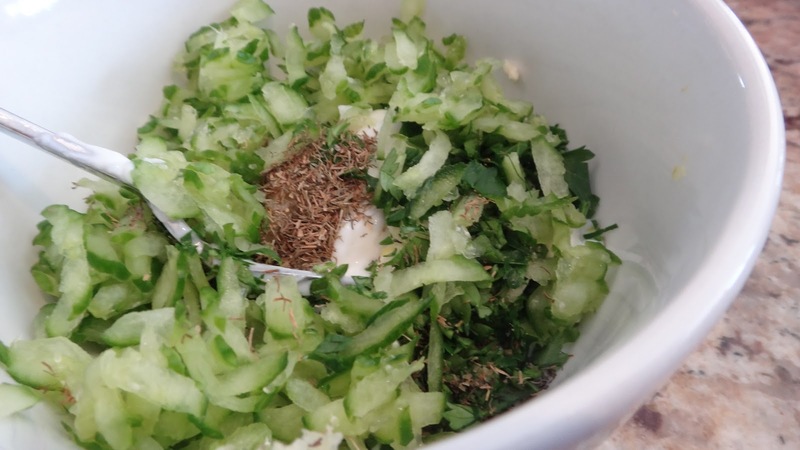 Step 2: add lemon zest, lemon juice, parsley, mint, dill and pressed cucumber. Mix and add salt and pepper to taste. If you have fresh mint and dill even better. 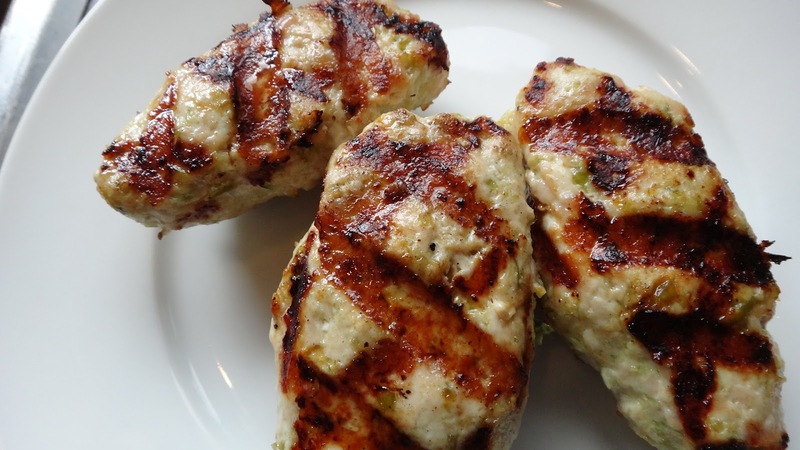 Finish with a drizzle of your best Greek olive oil and get the souvlaki!! 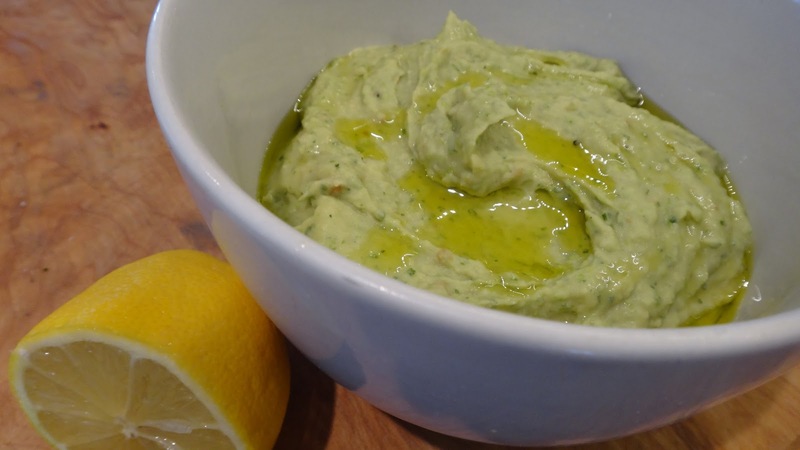 This dip is made with the Mediterranean flavours of garlic, olive oil, parsley, celery and lemon. 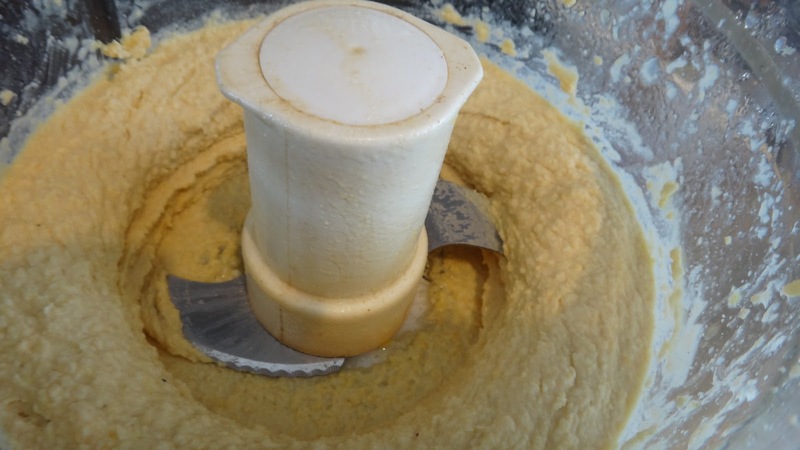 Easy to prepare in a food processor and a nice change from hummus. 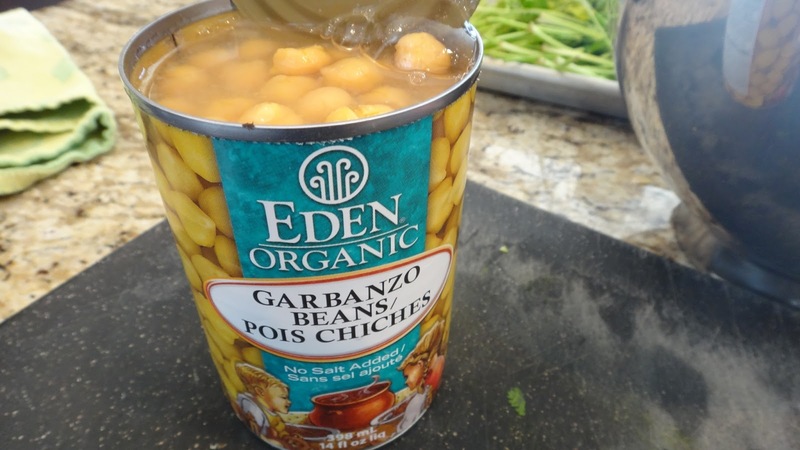 It is made with canned cannellini beans instead of chick peas/garbanzo beans. 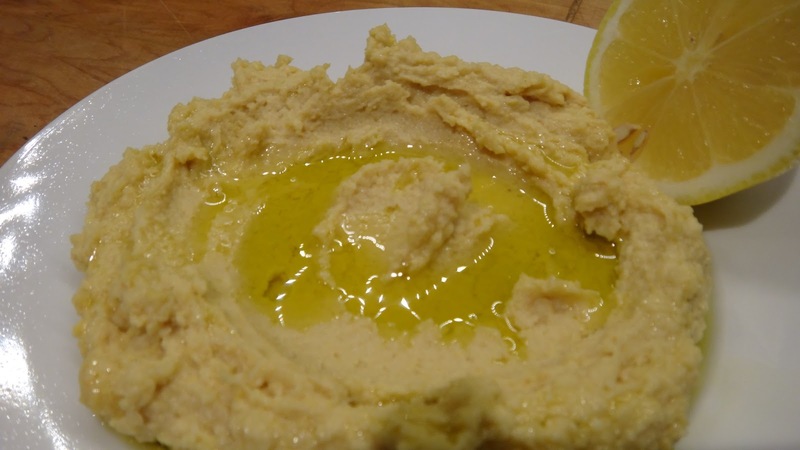 Serve with a drizzle of your best olive oil and more fresh lemon or makes a great spread on sandwiches. 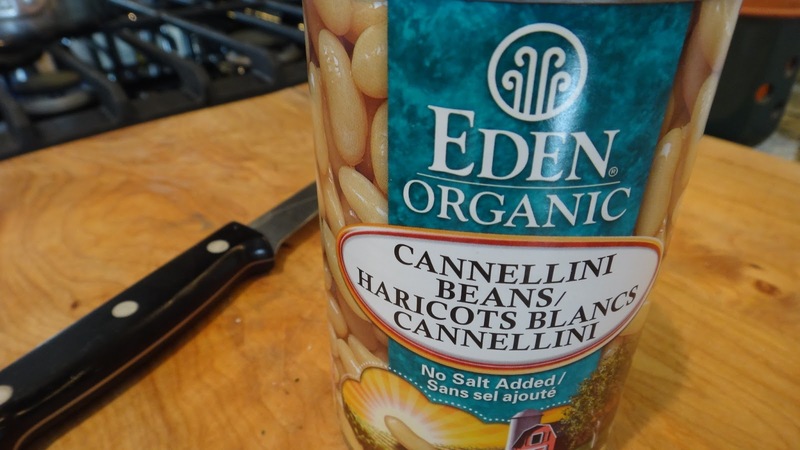 Step 1: rinse cannellini beans and place in food processor. 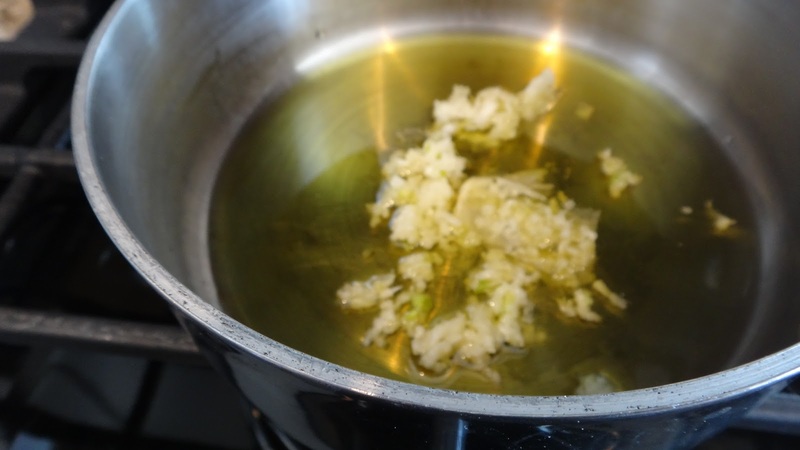 Step 2: take olive oil and 4 of the 6 cloves garlic and heat on medium/low heat for 5 minutes. 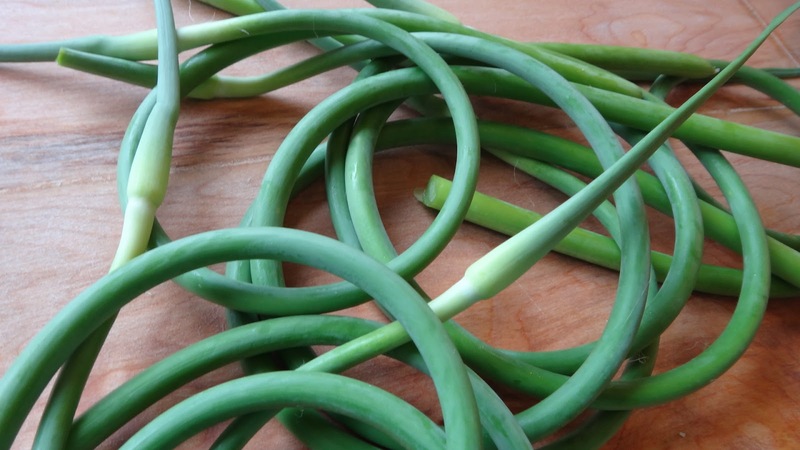 This will infuse the oil and soften the garlic. Do not burn. Set aside. 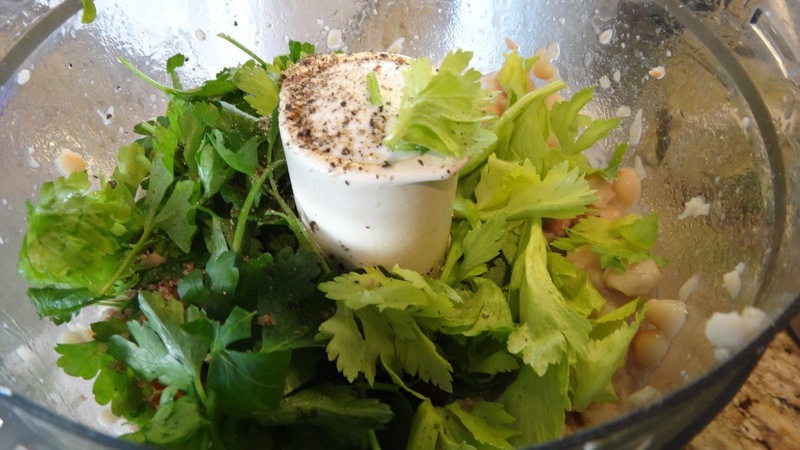 Step 3: place salt, pepper, parsley, celery leaves in food processor along with beans and pulse 10 seconds. Add garlic oil and remaining 2 cloves of raw garlic along with vinegar and 1/2 lemon juiced. Pulse 15-20 seconds or until smooth. You may need to scrape bowl with a spatula once. 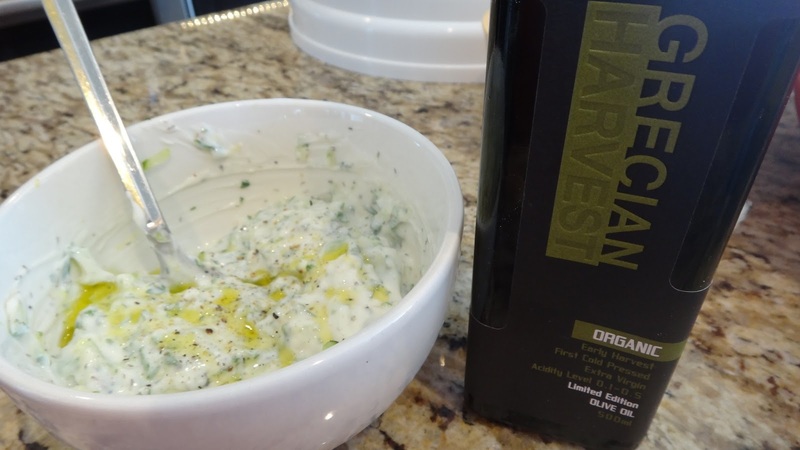 Serve with a good drizzle of your best olive oil and the additional half lemon. Serve with chips, flat bread or crackers. This makes a great spread for sandwiches too! 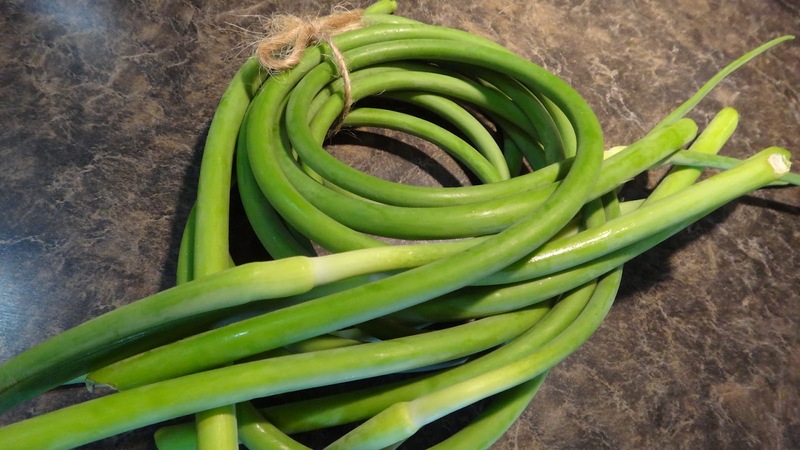 Garlic Scapes are the flower of the garlic plant and are only available for a few weeks at the beginning of the season. If you happen to see them in your market pick up a bunch. 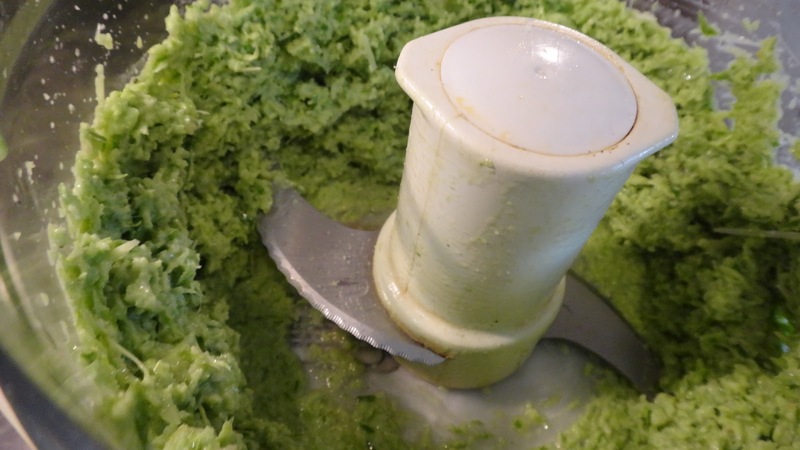 They have a nice mild garlic flavour and make a nice thick pesto which can be used with pasta or I like to mix in burgers or ground turkey or just spread on toasted bread. 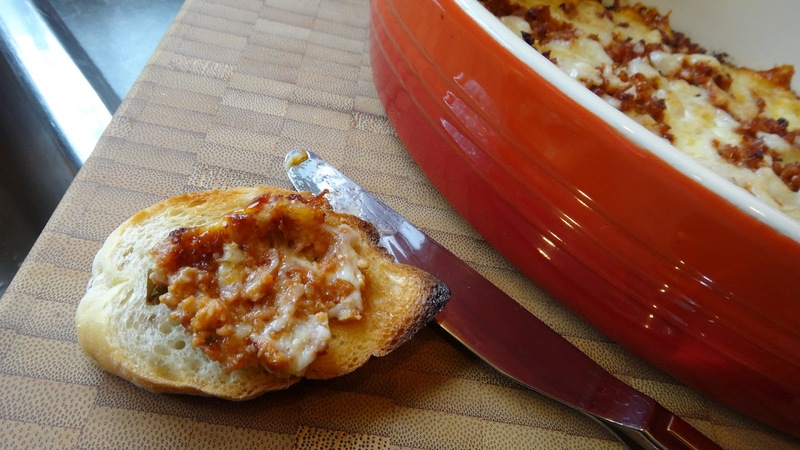 It adds great moisture as well as flavour to meat and if you top with more shredded Parmesan it’s awesome on crostini. It also freezes perfectly. Step 2: blend in food processor until finely ground. Add additional oil if you prefer it thinner. I add a clove of garlic to make it stronger in garlic flavour but, if you prefer it mild leave the extra clove out. I added about 3 tbsp to my half pound of ground turkey and grilled. 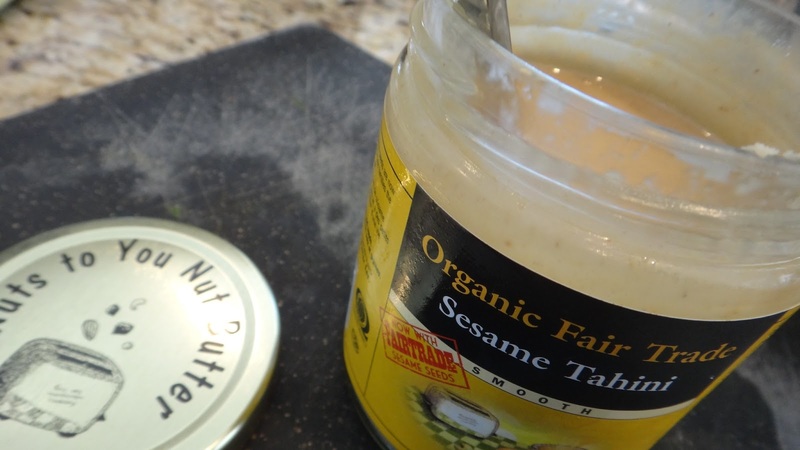 I also love it on toasted french bread with a drizzle of great olive oil. 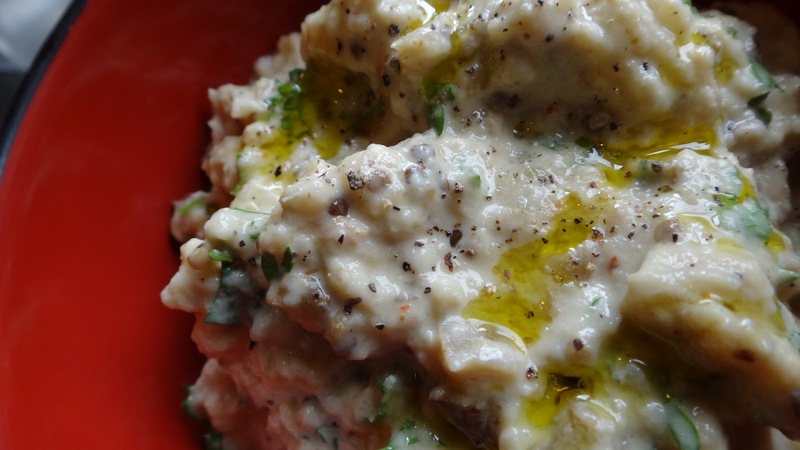 Baba Ganouche is a yummy eggplant dip. 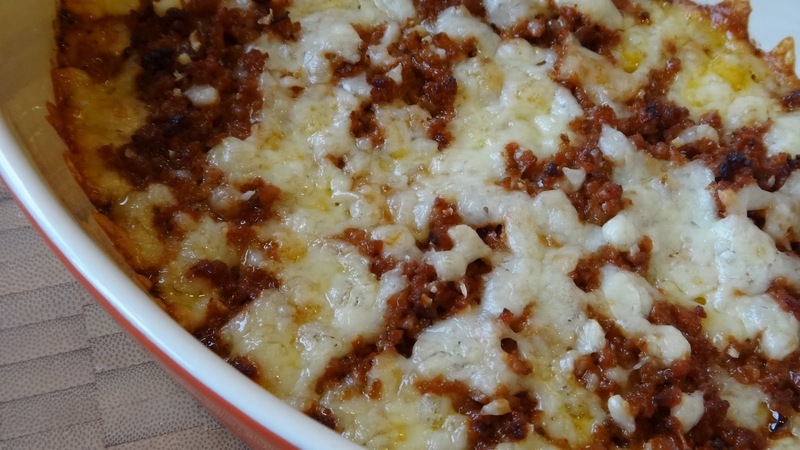 You bake the eggplant in the oven and add a few other ingredients, that’s it. 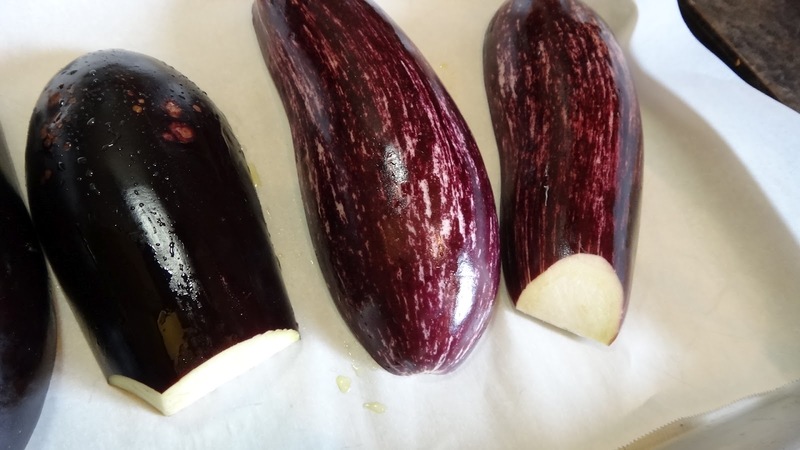 Step 1: slice the eggplant in half and brush with olive oil. Bake in a 350 degree F oven for 45 minutes to 1 hour. 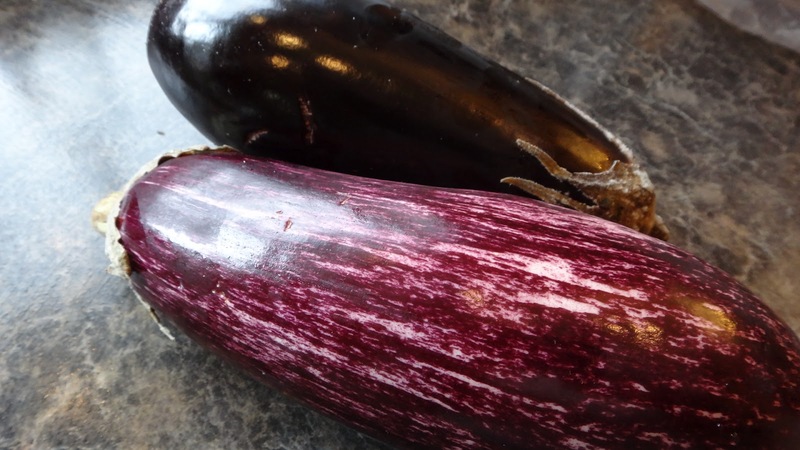 The eggplant should be soft once cooked. Step 2: with a spoon scrap out the interior flesh and add to a small bowl. Add tahini, lemon juice, garlic, chili flakes, cumin, salt, pepper, parsley and 2 tbsp olive oil. Mix and taste it. Add more salt and pepper or lemon. 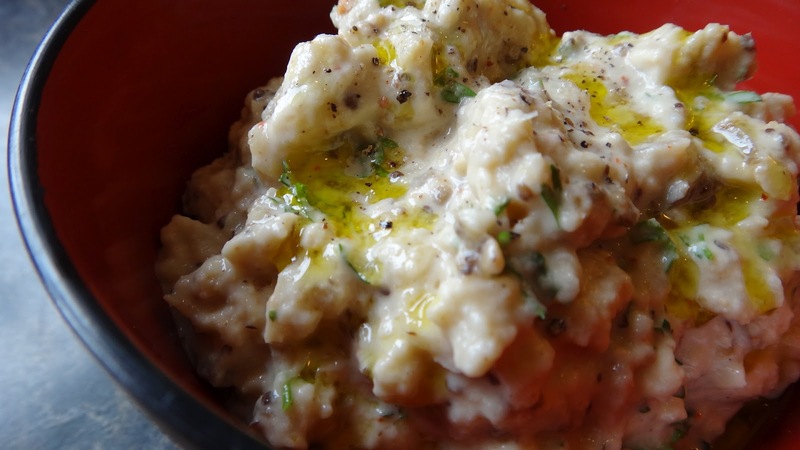 When you serve it drizzle a bit more olive oil and serve with pita bread. 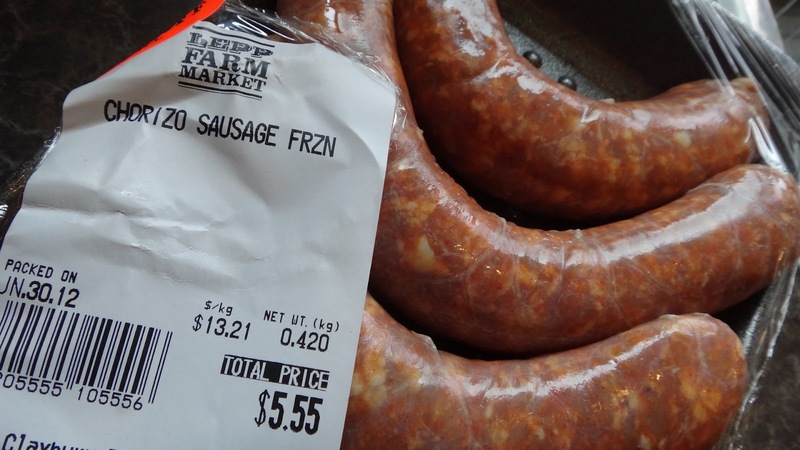 Step 1: start with a fresh sausage. Do not use the dried variety. Run a knife down the length and peel off the casing. Step 2: add the white wine to the sausage and crumble with your fingers. Step 3: fry the sausage until all the water has evaporated and the meat is starting to brown. 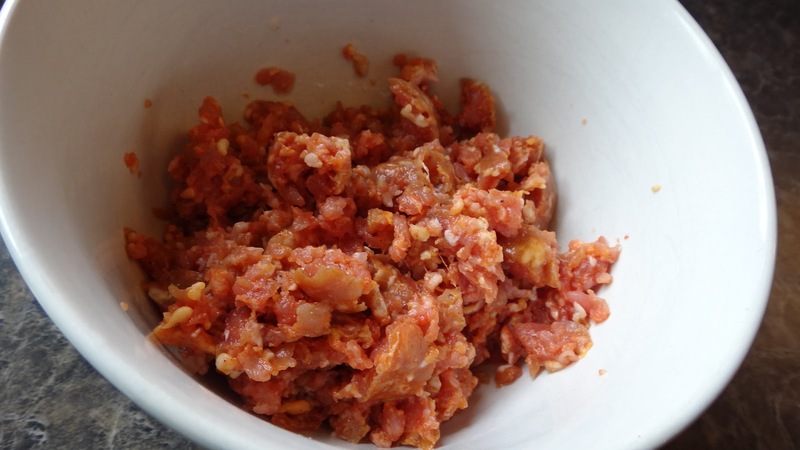 Step 4: add the cooked meat to a food processor and pulse a few times to make it fine pieces. 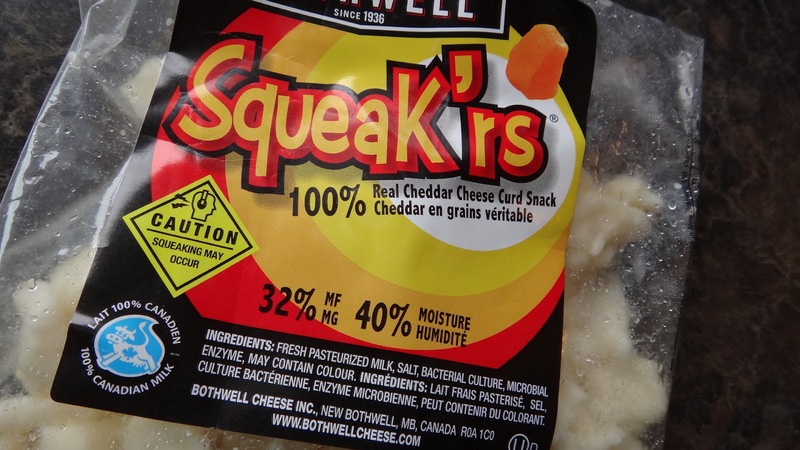 Step 5: ideally you want to use a Mexican melting cheese or a finely grated mozzarella but, I used cheddar cheese curds that I pulsed in the food processor to make fine. It tasted great. 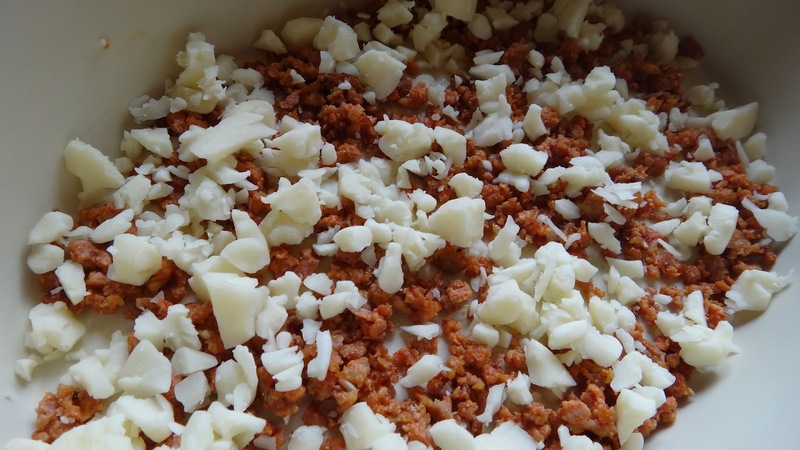 Step 6: in a flat container add a layer of sausage and some cheese, then add another layer doing the same so that the meat and cheese are evenly distributed. Bake at 350 degrees F for 15- 20 minutes until browned, hot and bubbling. 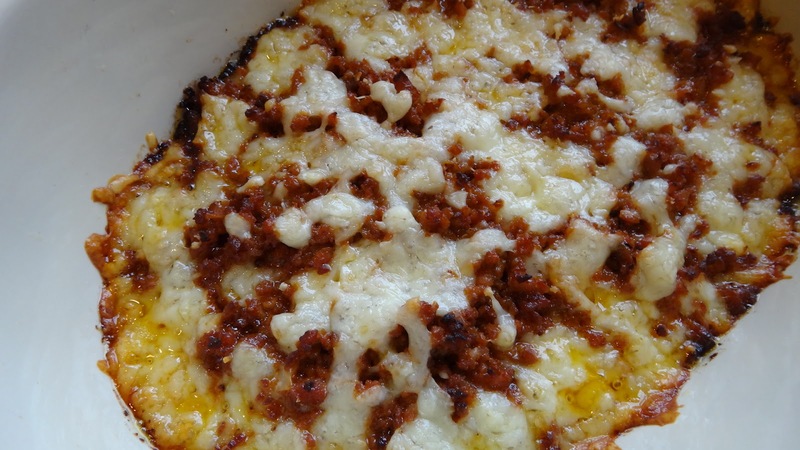 Serve immediately while everything is hot and gooey!